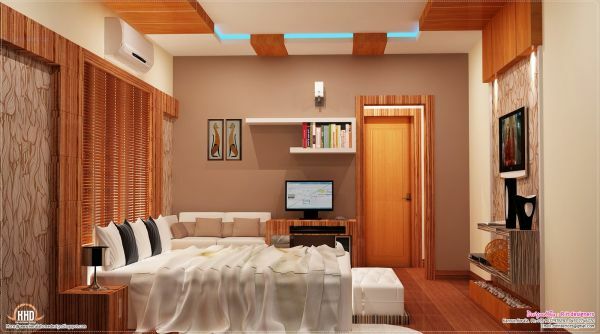 Kerala home interiors. 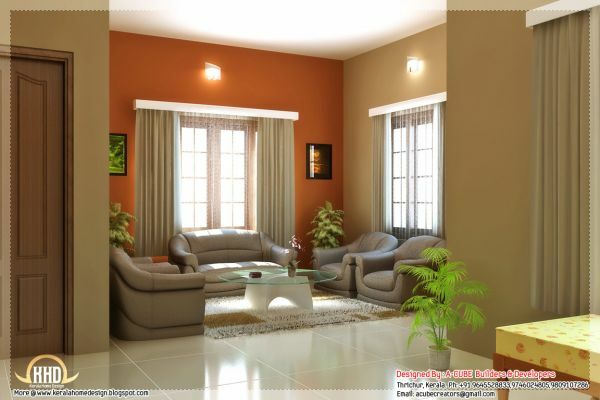 Top turnkey & interior designers in Kochi, Kerala with a superb track record. 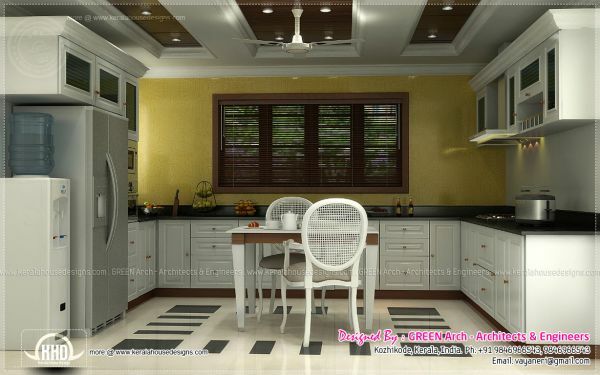 We do Home, Kitchen & Office Interior Design services in & around Cochin & Kerala.